Its that time of year again when we want to chase out the winter blahs and blues so we can look and feel great. This Spring, check out the many ways probiotic bacteria can help you enjoy good health. 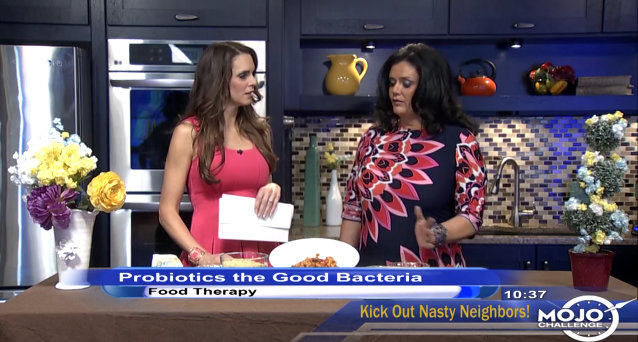 I recently appeared on Emotional Mojo where I discuss how your gut bacteria can improve your nutrient profile, improve your skin and hydration, strengthen your bones, fight fat, and manage your cravings! And be sure to visit my recipe page for a super healthy probiotic dish to help you detox this Spring!